Akhurst Machinery will be moving to a larger facility in Mississauga by the end of July. 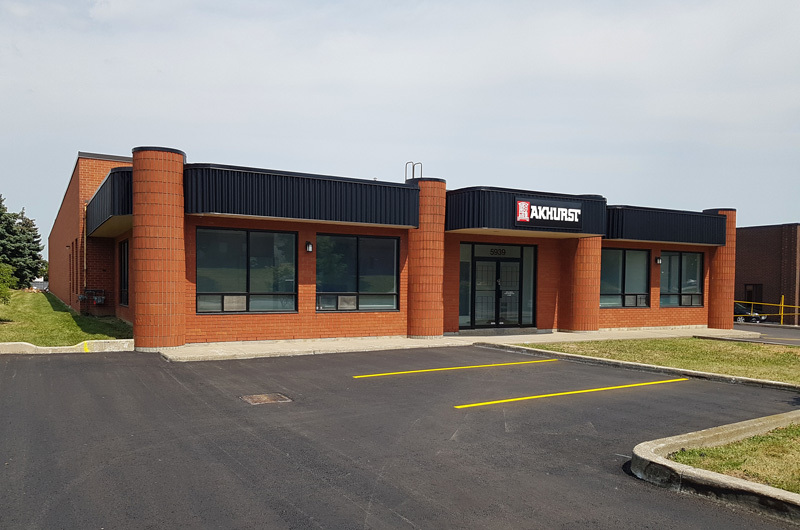 Akhurst Machinery has outgrown its current space in Ontario and will be moving to a larger facility in Mississauga by the end of July. With a larger warehouse, more inventory will be available locally, providing for even quicker deliveries. Their new address is 5939 Wallace Street, Mississauga, Ontario.